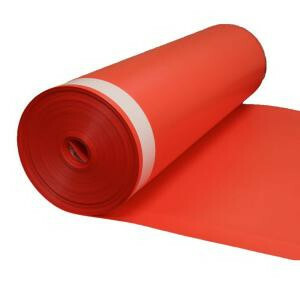 FloorMuffler UltraSeal Flooring Underlayment is a Premium Grade highly engineered, cross-linked polypropylene foam with the FloorMuffler UltraSeal self sealing lip and tape system. FloorMuffler UltraSeal is the ideal choice for most laminate, engineered and solid hardwood flooring applications. FloorMuffler UltraSeal can be used for floating and double glue down installations in both residential and commercial applications.